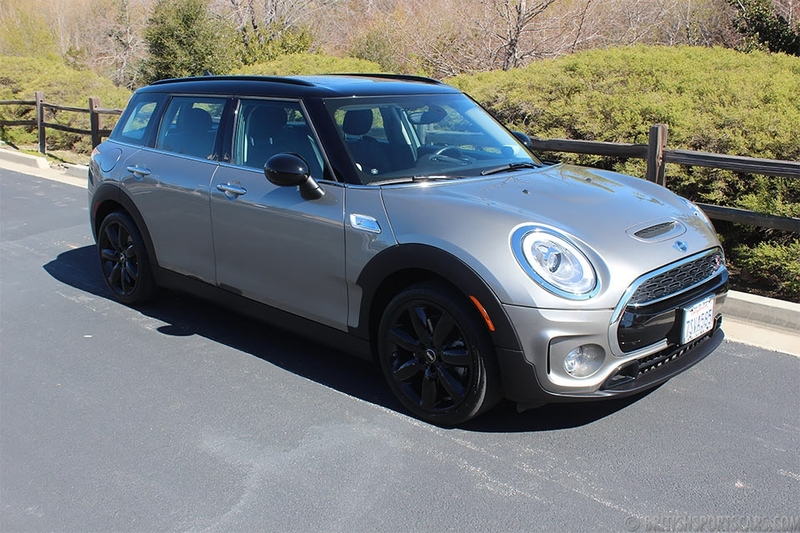 You are looking at a clean 2008 Mini Cooper. This car come with a clean CARFAX that shows it has been well maintained. We recently just serviced this vehicle and replaced the front and rear brakes. We also installed four new tires. 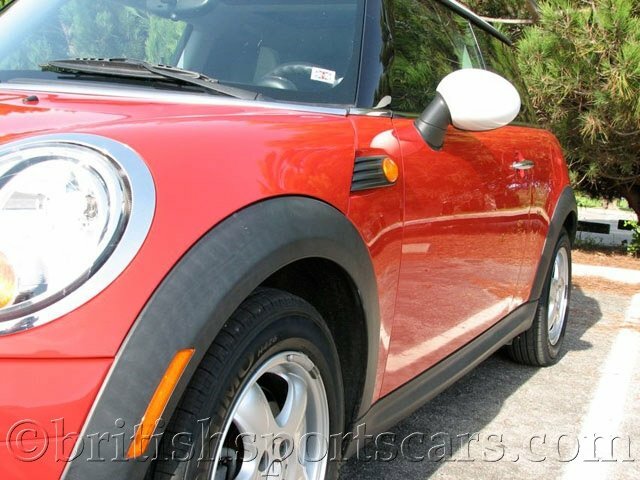 The paint and body are super-clean with no dings, dents or scratches. The interior is also very clean, showing very little wear. These are great little cars that are a blast to drive and get excellent fuel mileage. Please feel free to contact us with any questions you may have.